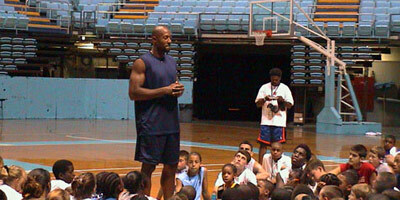 Welcome to Kenny Smith Basketball Camp at UNC Smith Center, Chapel Hill, NC. Home of the Six-Time NCAA Champions UNC Tar Heels. Our mission is to develop fundamental basketball skills for boys and girls ages 8-18. Campers learn ball handling, triple threat, post moves, rebounding, court spacing, passing, defensive keys, team offense, and defense. 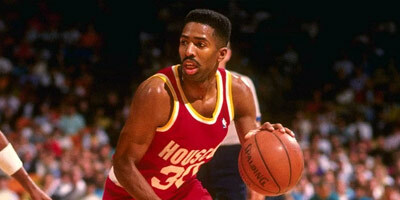 Kenny Smith, a 10-year NBA veteran and two- time Houston Rocket NBA World Championship player, executes daily schedules and activities. Offering day camps and overnight basketball camps, the camp experience consists of lectures, basketball stations, games, basketball contests, an award’s ceremony, camp T-shirt, participation certificate, photo and autograph opportunities. Campers interact with professional athletes, community leaders, top AAU players, as well as college and high school coaches. Kenny Smith conducts all instruction and demonstration. 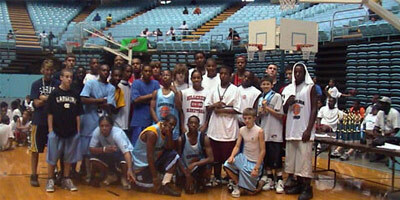 The camp teaches fundamental basketball skills, sportsmanship and team concepts. 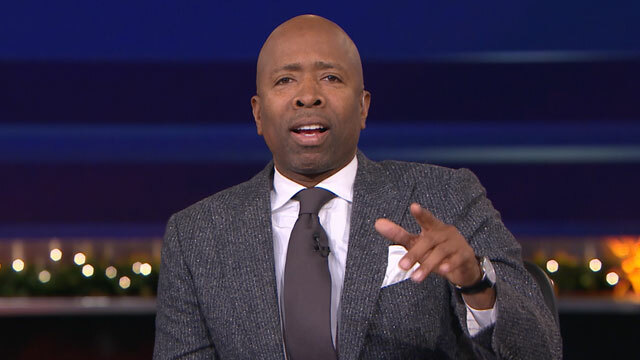 The Kenny Smith Carolina Basketball Camp emphasizes the importance of maintaining a positive attitude, staying in school, and saying no to drugs and alcohol. These core values help encourage and enhance a strong sense of self-confidence. Basic drills are the same for all skill levels. Players with more ability are given higher-level drills and ball handling moves. The camp is great preparation for the next level of competition. To enhance this positive learning experience, the ratio of coaches to campers is approximately eight to one. 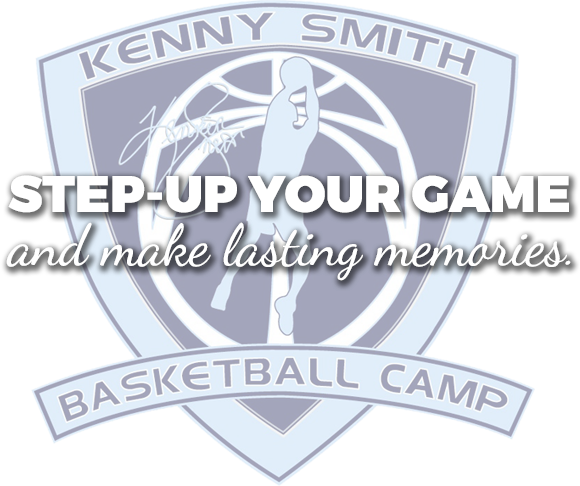 The Kenny Smith Carolina Basketball Camp’s mission is to help youth learn the productive mechanisms of team sports, teamwork, discipline, cooperation, setting goals, strong work ethics and establishing moral values. 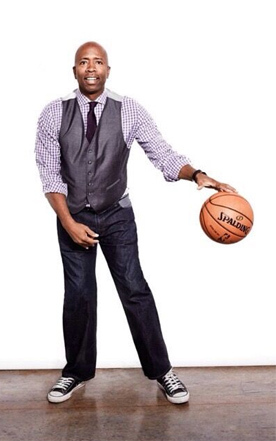 The Kenny Smith Basketball camp helps teach these concepts. Every year, professional athletes visit and share their examples and principles. The Kenny Smith Carolina Basketball Camp works closely with community leaders to create vehicles that form bonds with our youth.